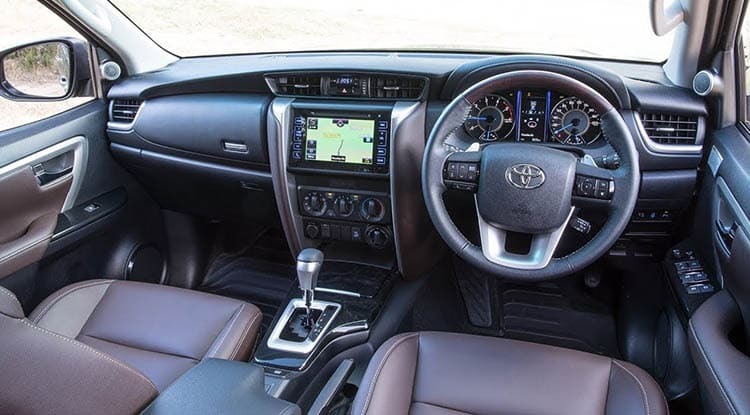 The Fortuner car is a remarkable SUV in its class. Your safety is owned by Fortuner and it makes sure that your nap doesn’t get bothered under any circumstances. The safety includes SRS Air Bags, ABS, EBD, Brake Assist, GOA Body, Fortuner interior designers have kept things simple yet elegant. Toyota Fortuner is a noteworthy SUV with solid body line and energetic looks is genuine eye catcher. 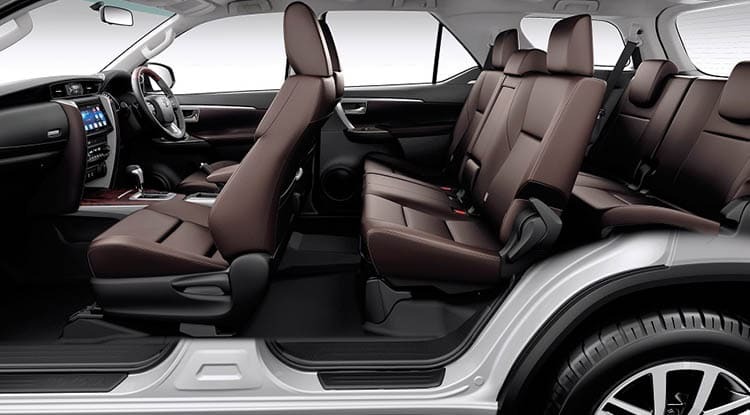 The insides are carefully created, the seats offer unmatched solace than different SUV’s. The double aerating and cooling and programmed atmosphere control gives huge riding delight the front and the back suspension work delightfully in the hardest of the territories, this makes the drive more agreeable. The art of design and power created by Toyota, makes it look bold. 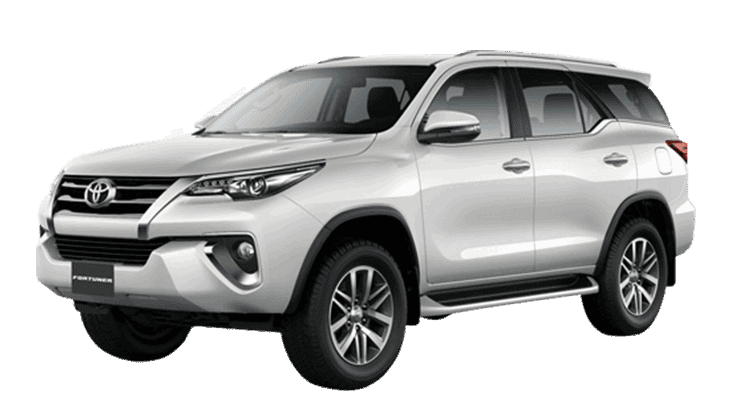 Toyota Fortuner SUV Hire is based on its manufacturer’s all new platform that is being claimed to be more robust than the earlier version. 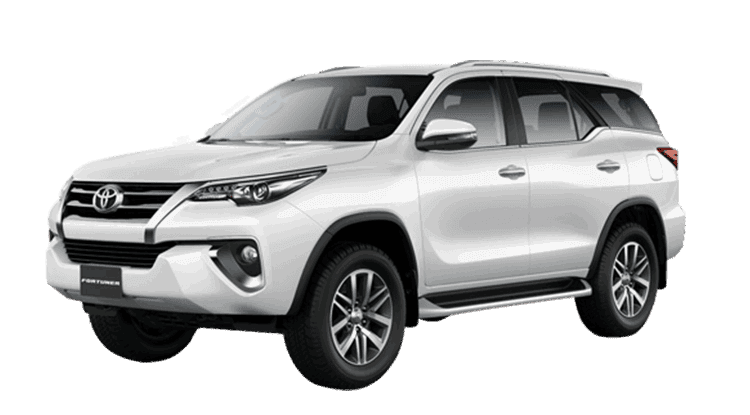 Planning to Hire Toyota Fortuner Luxury SUV for outstation travel, “The Toyota Fortuner” with its outstanding performance, luxury car rentals, comfort, and safety makes your ride a remarkable one.